213 S Lindell Road, Greensboro, NC.| MLS# 913477 | North Carolina Farm and Vineyard Specialist Patria Properties Inc. 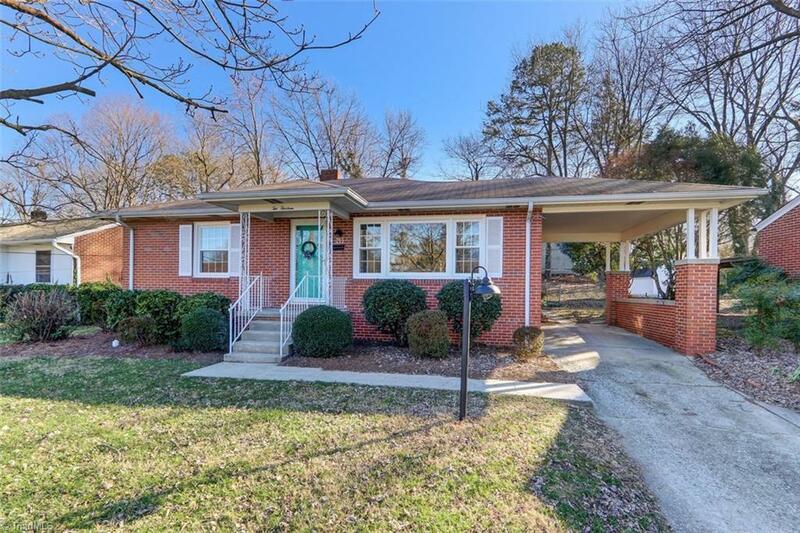 This 3/2 Brick home in Lindley Park offers brand New Windows, Refinished Hardwoods, Updated Lighting, Updated Master Bath, New Paint throughout, Updated Kitchen with SS appliances!! House has a 1 Carport, Screened in back porch, and a fenced in Back Yard!! Convenient to Everything!!! !